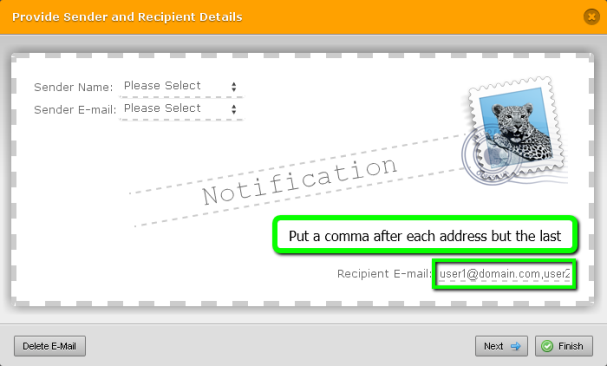 Please advise on how to do this since the form builder only sends out from touchdolls.com even if i change the notification email "Recipient E-mail: info@glacier-coolers.com" it still sends the notification to info@touchdolls.com. I have taken a look into your account and the email to which the notification are to be sent to has not been changed"info@glacier-coolers.com". Please follow the guidelines provided below.